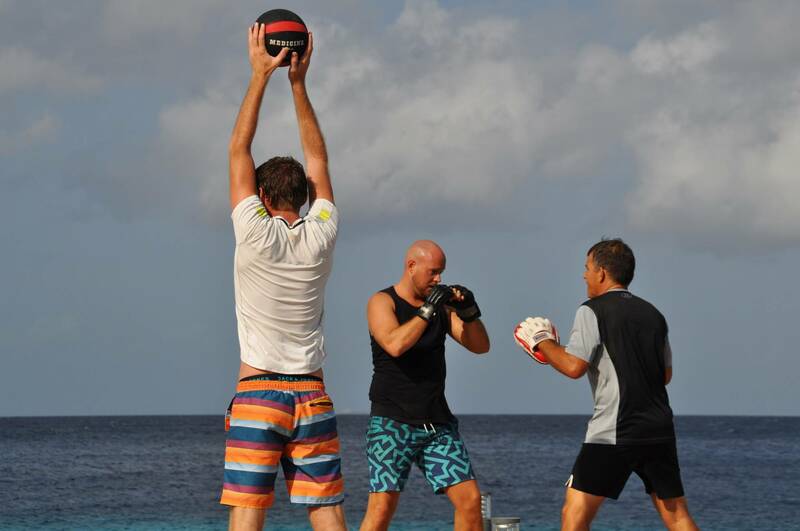 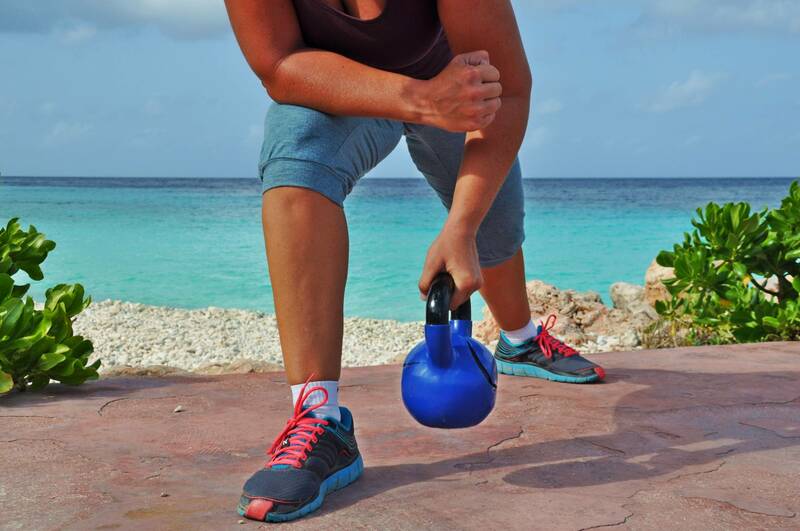 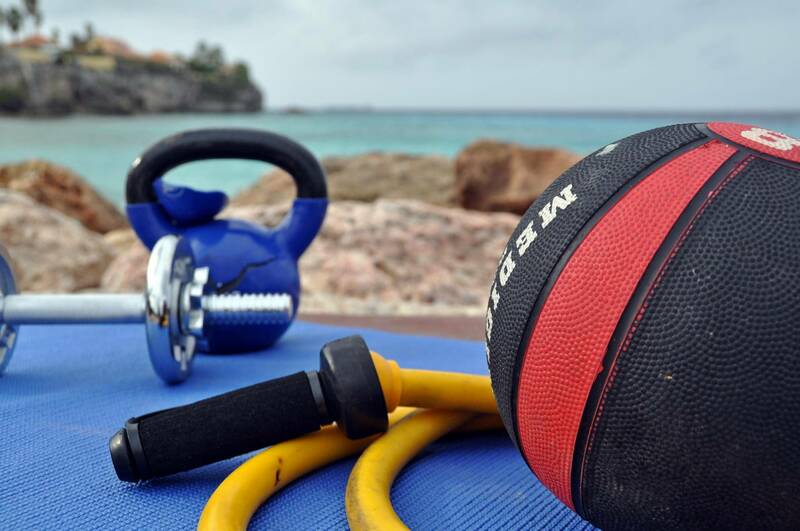 Get fit on the beach! 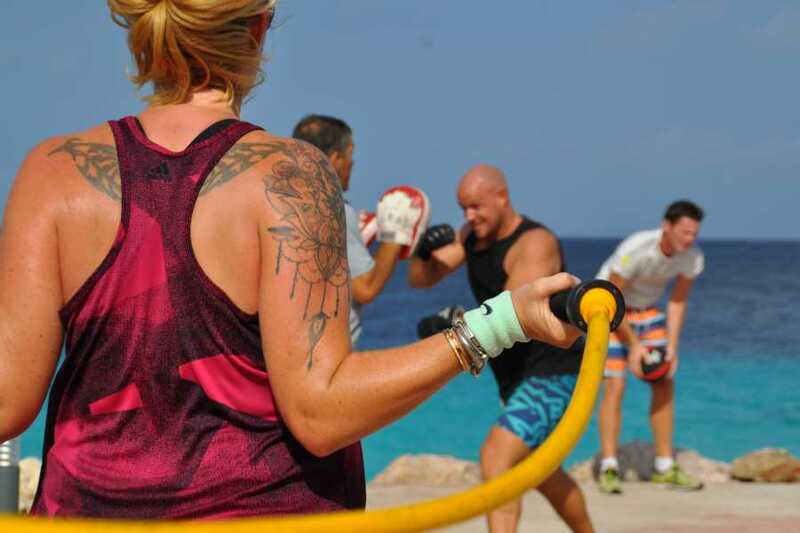 The training session has a rotational set up (circuit training) which is perfect for any level of fitness since everybody trains on their own speed. During this beach fitness session you will go through a circuit training, That means there are different stations where you have to train for two minutes. 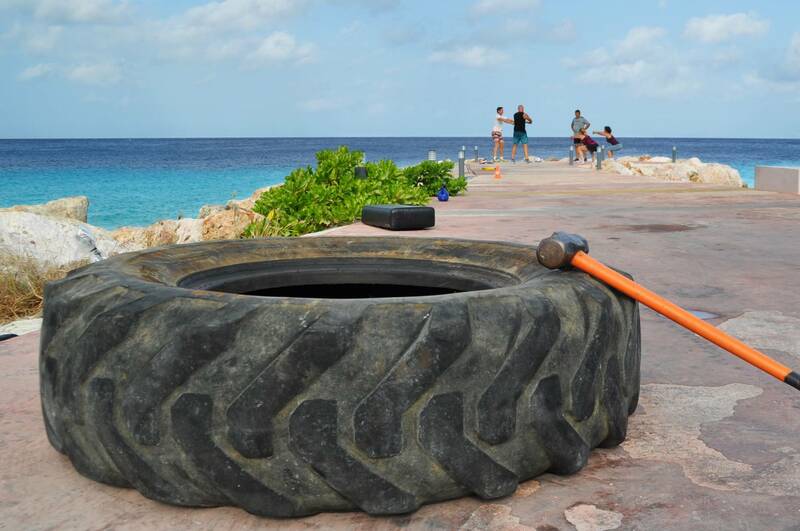 For example with ropes, weights, tires and boxing gloves. This is an intense yet fun work out at an amazing spot.